 Buffalo State offers employees a competitive and comprehensive set of benefits. The Employee Benefits Office assists faculty and staff in understanding their benefit programs. We work closely with the NYS Department of Civil Service Employee Benefits Division, SUNY System Administration, and the various carriers to ensure that the programs work smoothly and employees receive their maximum entitlement. Use the links on the left to explore the different benefits available to employees and to view general benefits information. Each employee’s benefits package is determined by the specifics of their employment relationship, e.g., negotiating unit, percentage of employment status, etc. New employees will receive benefits information specific to their position within the first week of their hire date.